Living in Hong Kong at the time of the 2014 Umbrella Movement, I was shocked by the unprecedented size and violence of the protests. 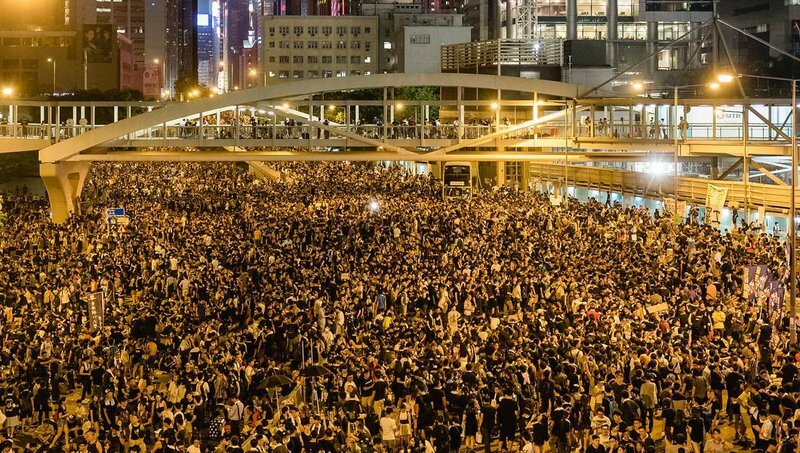 While protests are common in Hong Kong, never before had they caused so much disruption nor provoked such a heavy response from the government. There had been little sentiment for independence prior to the controversial electoral reform enacted that year. Unexpectedly, it descended into 79 days of civil unrest in the city’s central business district. Concerns of being ‘absorbed’ back into China had already been widespread leading up to the 1997 handover from the UK. Sentiment towards ‘returning to the homeland’ has however always been mixed. Some see a natural return to the historical status quo whilst some fear change and loss of the Hong Kong citizen’s unique way of life. I am not ignorant to the glacial change in society’s structure and am empathetic to those who resist change due to fear of uncertainty. I do not however believe there to be a case for independence. I believe attempts should be made to protect the city’s way of life and individual freedoms whilst social integration between the HKSAR and China should not be resisted. ‘One chopstick is easily broken whilst a bundle of chopsticks is not’. Increased interconnectivity and trade will only be beneficial to both parties. The democracy protests of 2014 began due to the NPCSC decision to pre-screen candidates for the 2017 election of Hong Kong’s chief executive. Electoral reform had stalled ever since a voting fiasco in which the Beijing loyalists failed to vote*. This resulted in the then groundbreaking proposal for universal suffrage of pre-screened candidates being rejected. Hong Kong now remains under the old system of a small ‘election committee’ in electing its chief executive. 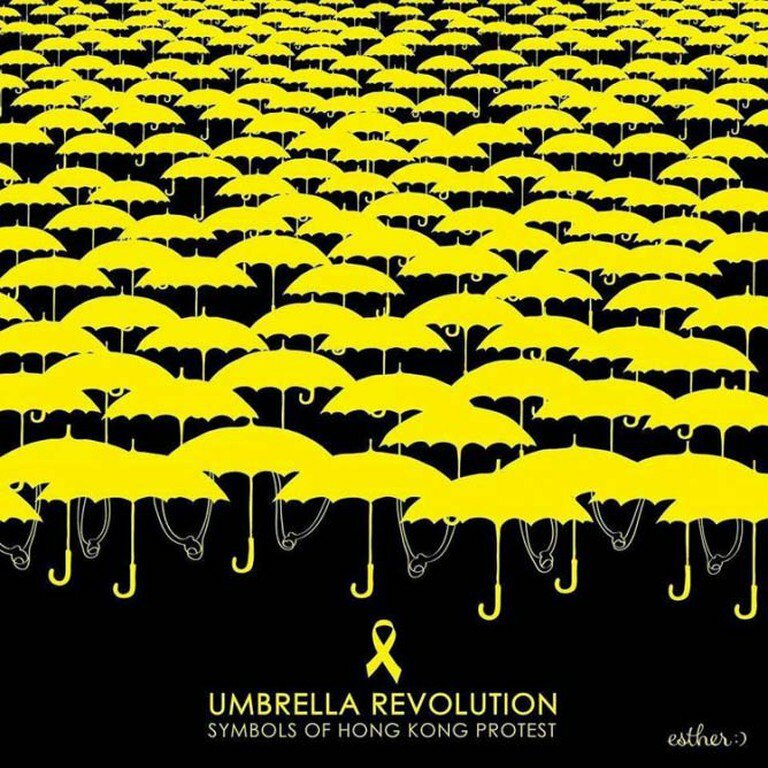 The occupation of the Central (and other) districts has been since called the ‘umbrella movement’, signified by a yellow umbrella. 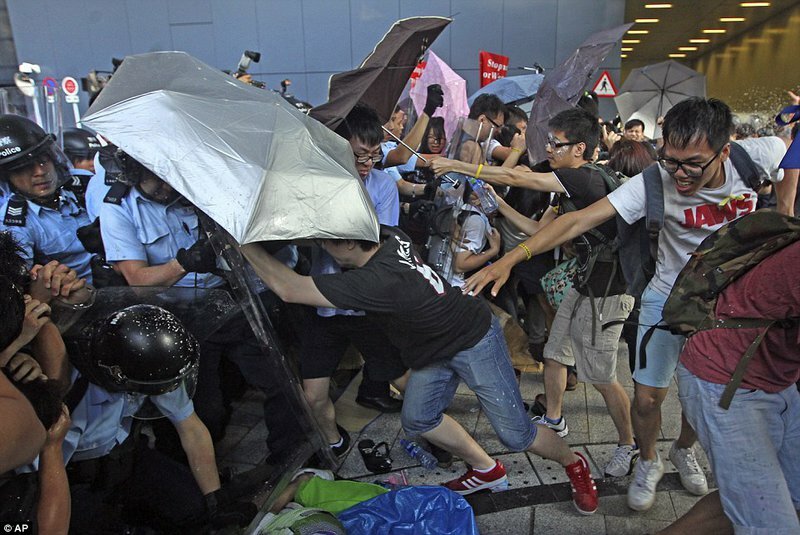 Inspired by the ‘Occupy Wall Street Movement’ in 2011, the Umbrella Movement ended after 79 days. Police cleared the area, but not without much controversy and accusations of violence from on both sides. Despite all such commotion for an independent Hong Kong because of ‘opposing values’, there is little historical case for independence. Hong Kong had neither possessed sovereignty nor a separate identity from its Cantonese heritage in its history. Hong Kong was part of the Qing Empire and was first ceded to the UK as a colony during the First Opium War. It was then completely ceded and leased to the UK for 99 years through the 1860 Convention of Peking and 1898 Second Convention of Peking. In 1984, the Sino-British Joint Declaration agreed the handover on 1 July 1997 under the “One Country, Two Systems” principle*. This meant Hong Kong would enjoy “a high degree of autonomy” for 50 years. Beijing however still had the final say as stated in Hong Kong’s constitution and Basic Law. As Article 1 of Hong Kong Basic Law states: the Hong Kong SAR is an inalienable part of the PRC, there is little case for independence historically. The issue of Hong Kong Independence is especially complicated, due to difficulty in separating anti-Chinese and pro-independence sentiment. Hong Kong society had developed with a separate identity to the ‘mainland’ due to years of colonial rule and the development of ‘Western’ values, misaligning it from traditional Chinese thought. Although 57% said they were not proud to be Chinese, only 17.4% of overall respondents to a poll supported independence*. There also exists a divide between the city’s young and old. Nearly 40% of those between 15 and 24 supported independence. The city’s wealthy are also more likely to be against independence, and politically this complicates matters due to the pre-existing divide between the ‘haves and have-nots’. 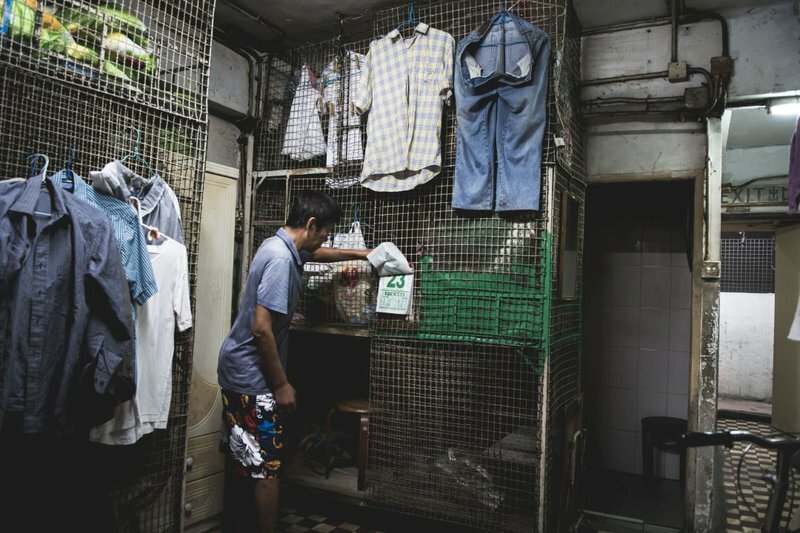 Hong Kong possesses the world’s most expensive street and also simultaneously has citizen’s living in ‘cage-homes’. Hong Kong has the 9th highest GDP per capita (PPP), above that of the United States (World Bank 2017). However, it is also one of the most unequal cities in the world, with a Gini coefficient of 0.539 (2016). Such inequality is clear when the city's wealthiest 10% earned 44 times that of the poorest in 2017. It can be said the Hong Kong independence movement was borne partly out of the city’s other systemic problems, such as inequality and its separate identity. Hong Kong citizens are also prone to seeing ‘mainlanders’ as uncivilised and see themselves above them, although I do not share such a sentiment. Some complain the ‘mainlanders’ are consuming local resources, especially ‘milk powder’, although a shortage had never really occurred. It is quite hypocritical as most Hong Kong citizens had themselves moved from ‘the mainland’ one or two generations ago, and certainly do not possess much better manners. Increased exposure to the ‘mainland’ has however increased tolerance and understanding, with the localist identity slowly undermined. It can be argued that the Chinese bureaucracy may have overreacted to the independence movement leading to a counterproductive result. Anti-Chinese sentiment increases generally when there is what is deemed ‘unnecessary interference’ in Hong Kong politics. Pro-independence members of the legislature were ejected and those involved in the Umbrella Movement prosecuted for rioting and other charges. It may have been too ‘heavy-handed’ but their reaction is understandable given its situation with Taiwan. China is aware of how the movement may be politicised by ‘the West’ (especially by the US) and may want to prevent another weakness to be poked at. Some may argue that the suppression of self-determination is not in the spirit of a ‘developed society’ etc. , although the reason the whole fiasco occurred is that Hong Kong does not possess a national security law. We must remember that even in the US, ‘the land of the free’, indefinite detention without trial still occurs in limited cases, whilst this has not occurred in Hong Kong. Sedition is illegal in most countries and I'm sure most governments would not be happy about any calls for independence (observe Madrid's response to Catalonian independence). One of the largest differences outsiders fail to understand, is the difference in value placed upon individual freedom between Western and Eastern society. Eastern societies are in general more collectivist than individualist. Hence more value is placed upon the state of the whole rather than the agency of the individual. This may have developed due to a legacy of dynasties and the lack of real democracy. This can be seen in Hong Kong in 2014. Although people were originally sympathetic to the Umbrella Movement and such libertarian values, it only took a few weeks for the public to turn against them, as their livelihoods were threatened. Taxi drivers complained of the traffic whilst business in ‘occupied’ districts were severely hit*, staging a protest in retaliation. With Hong Kong so severely reliant on China for trade, water, defence etc., I really do not see why such a commotion is being made. We are in other words, biting the hand that feeds us. Eventual re-unification is the final goal, just as in the case of China and Taiwan (that is a long discussion for another day). Hong Kong independence would be counterproductive to social progress in both Hong Kong and China, as increased exposure to Hong Kong will only allow for increased diffusion of Western values to the ‘mainland’. The case for and against Hong Kong independence boils down to a difference in culture, but that does not form a basis for independence. If not, one might say, London independence anyone?However, such a thorny topic must continue to be discussed. Even if calls for independence are mistaken, resisting attempts to clamp down on individual rights and free speech is essential.